who have asked about donations. A fund has been set up at Nantucket Bank for her daughter Lina. Need a few suggestions for a picnic? Start with a Nantucket Basket Themed Cooler - fully insulated with a nice sturdy handle. Choose small or large depending on how many people you have...and start filling it up with your favorite nibbles, dips and drinks! 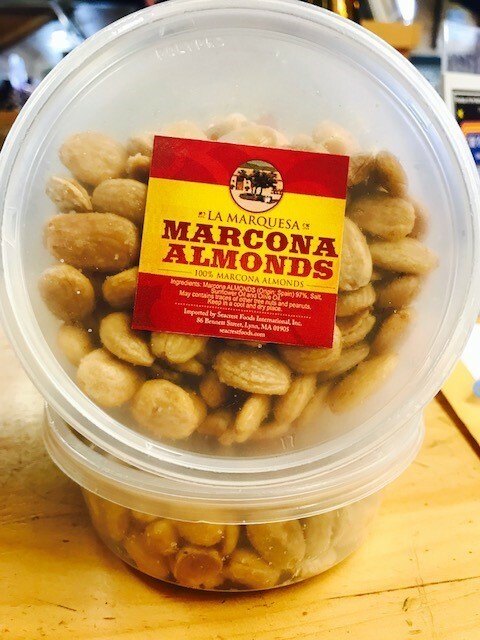 Marcona Almonds are rounded and plump and addictingly delicious. Considered “the Queen of Almonds”, they have a softer and creamy texture, similar to macadamia nuts. The perfect savory, salty snack for sharing or try as part of a cheese plate with Spanish cheeses like manchego or drunken goat. If you have some leftover, (which we doubt you will) Marcona almonds make a fantastic addition to salads or just about any dessert or baked good. What could be better than a cheese platter for a hungry crowd? Leah's cheese selection is well rounded and we are bursting at the seams with cool New England cheeses! you can add to a platter! Great for the washed rind, French Munster lovers. The aroma is full and pungent but the finish is delightful. 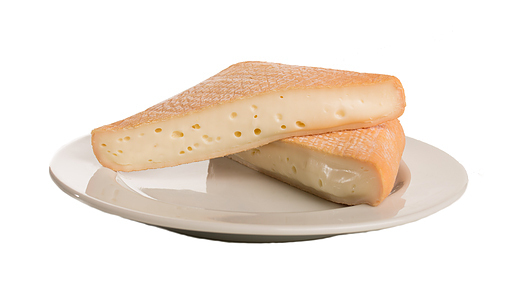 Arethusa Diva has a smooth, supple paste and a tacky, burnt orange rind that straddles the line between milky sweetness and all-out aroma. The perfect choice tucked in the picnic basket with a bottle of crisp white, this Camembert is truly a cheese for all occasions. 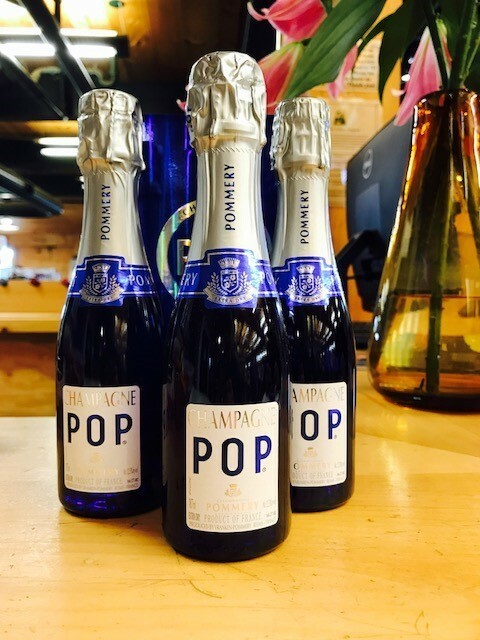 Rich and buttery with a milky sweetness and subtle minerality. 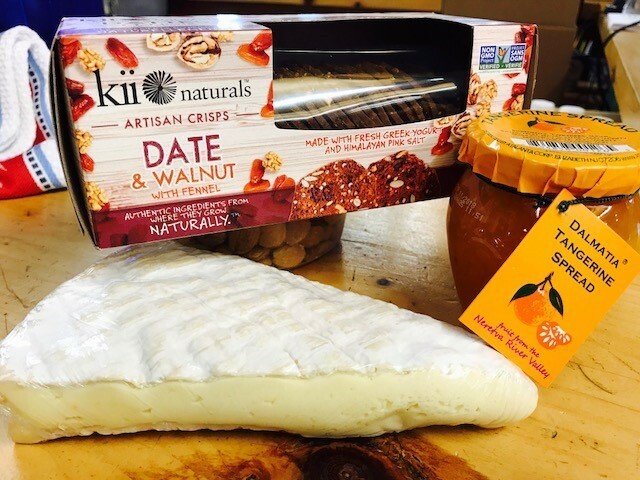 Kii Naturals Date & Walnut Crisps were made to be single, but when paired with a sharp cheddar or soft-ripened cheese, you've got a perfect match. Made with Fresh Greek Yogurt & Himalayan Pink Salt, Zero Trans Fat, Cholesterol Free, No Preservatives, No Artificial Flavors, No Artificial Colors. Find them across the aisle from the cheeses, along with a wide variety of other tasty crackers. It's made right in our kitchen and it is packed to travel! Find it in front of the deli on the same table as all the quick breads! Pumpkin, banana, blueberry, or lemon poppy seed! 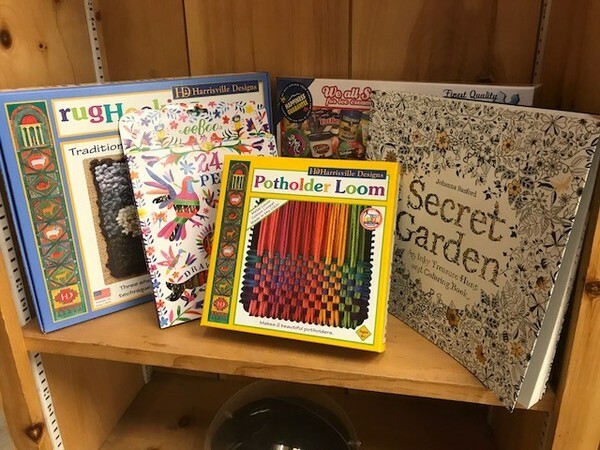 you can let us do the work for you! Our catering department is ready to take your pick-up catering order at 508-228-9403 ext 137. Take a look at our catering menu and call or come in to place your order! Please allow 48 hours for us to prepare your picnic food perfectly! and by Friday at noon for Sunday pick up!